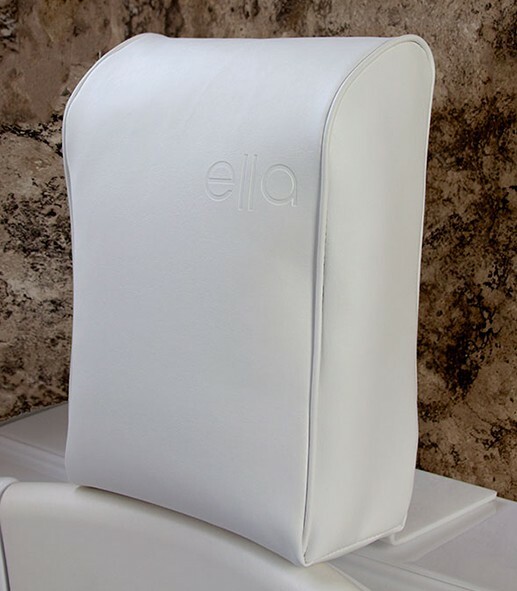 The Ella Slim walk in tub is available with dual whirlpool & air massage. A small tub that is good for anybody who has a smaller space to work with. It more easily fits down hallways and doors, but doesn't sacrifice comfort to do so. It has hydro massage jets to increase your bath experience. With it's new, unique design it can greatly compliment any bathroom. This hydro massage walk in bathtub features 9 strategically positioned hydro jets, complemented by an in-line water heater, anti-scald thermostatic control valve, and flow rate control for hydro massage. Choose the Dual Massage for both whirlpool & air jets. Designer chrome fixtures and user friendly controls put the finishing touch on this relaxing and therapeutic bathing experience. 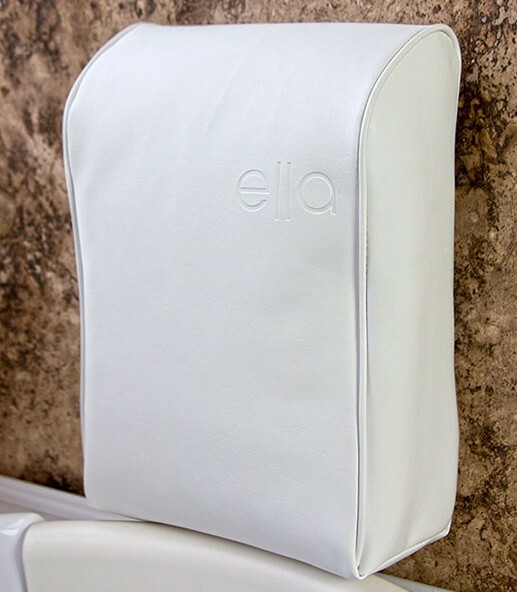 The Ella Dealer Slim model is equipped with one 2" drain, one overflow, and one stainless steel operated opener, instead of one 1 ½" bathtub drain. The dial-style drain opener has a safety chain attached to it. 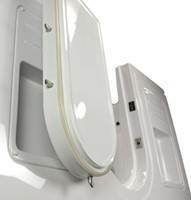 The 2" drain is supplied with custom designed a PVC elbow connector, allowing for easy T connection to the 1 ½" house drain. 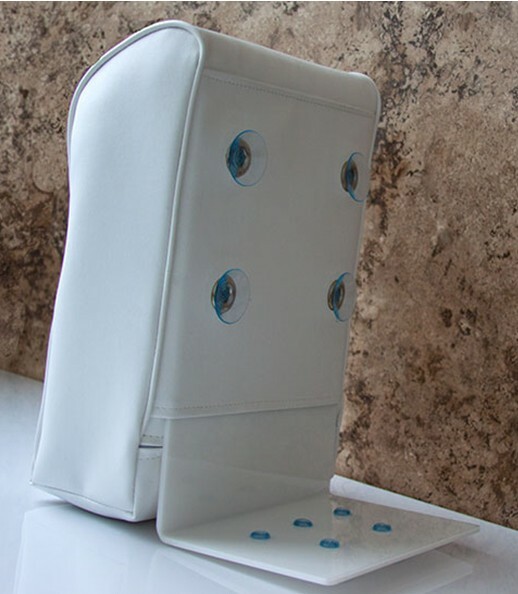 - Hydro jets provide a deep massage.